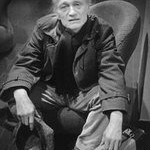 Poet, essayist, film theoretician and translator. 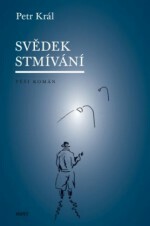 Commander of the French Ordre des Arts et des Lettres and winner of the 2016 Czech State Award for Literature. 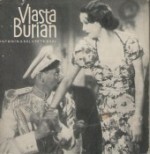 His books has been published in French and in English. It is our blindness, existential blindness which makes the world around us so mysterious. 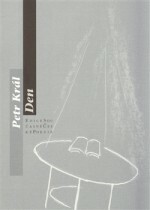 In his discreet way, Petr Král lifts the veil. 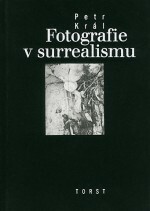 He studied at the Academy of Performing Arts (FAMU), was the editor of film literature at Orbis publishers, has been published in magazines and was part of the Surrealist Group. 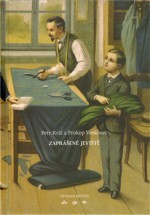 He emigrated to France in 1968 where he worked as a teacher, photo-laboratory worker and interpreter. 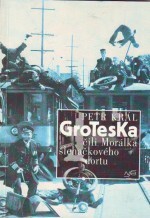 He returned permanently to Prague in 2006. 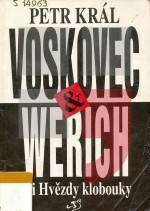 He has lectured in Lyon, Prague and Brno. 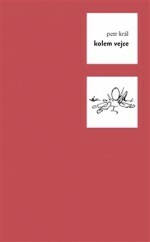 He translates from French as well as into French, including three volumes of Jaroslav Seifert’s poetry into French. 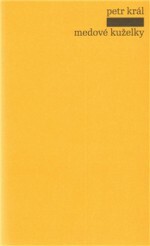 He made his poetry debut at the end of the 1950s in literary journals, and manuscripts of his poems were circulated among his friends in improvised notebook volumes. 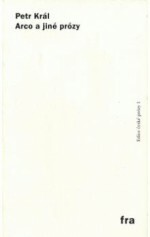 His first collection to be published was Cie (BB, Paris, 1979) in France. 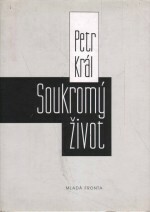 The first work in Czech to be published was Prázdno světa (The Emptiness of the World, BB, Munich, 1986), which was very difficult for Czech readers to come by at the time. 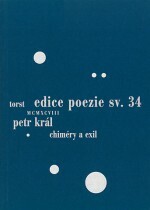 With the publication of his collected works (four volumes are planned by the publishers Větrné mlýny) Král himself added his oldest poetry from 1961 to the first part of the collection which ends in 1975. 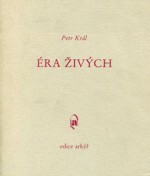 His collected poetry from 1959-1980, entitled Éra živých a jiné texty (The Era of the Living and Other Texts), was published in Munich in 1989. The collection P.S. čili Cesty do ráje (P.S. 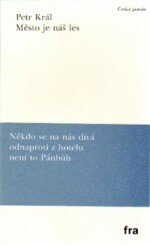 or Journeys to Paradise) was brought out by the publishers in exile Sixty-Eight Publishers in Toronto. 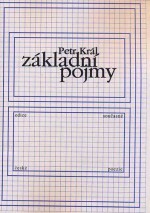 The first post-revolution publication of Král’s poems in his own country was the collection Právo na šedivou (The Right to Grey, Mladá fronta, 1991), this was followed by Pocit předsálí v aixské kavárně (The Feeling of a Foyer in a Café in Aix, NLT, 1991), Med zatáček čili Dovětek k dějinám (Honey Curves or Postscript to History, Mladá fronta, 1992) and Tyršovské přeháňky (Tyršian Cloudbursts, Dragon press, 1994). 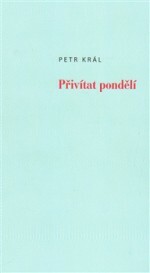 At the same time Král also publishes in French. “It is poetry filled with paradoxes and unrealized projects, which rather than because of their utopia are seductive because of their incomprehensibility. 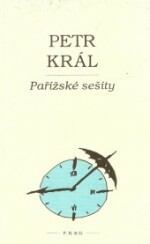 Hence the unusual imagery of Král’s poetry and texts, the almost sensual concreteness of his verse which allows for the experience of the everyday wreckage of the world in their – for the author almost obsessive – ‘grey’,” wrote poet Jan Gabriel about Král’s work. 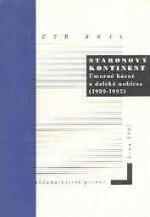 There then followed alternate Czech and French books – some of the Czech ones included Staronový kontinent (The Old-New Continent, Petrov, 1994), Chiméry a exil (Chimeras and Exile, Torst, 1998), Masiv a trhliny (Massif and Fissures, H a H, 2004) and Svědek stmívání (Witness to the Sunset, Host, 2006). 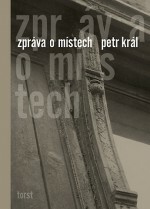 Větrné mlýny have been publishing Král’s collected works since 2013. 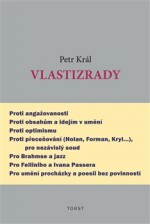 Translator Michael Alexa wrote about the collection that, “Sebrané básně I (Collected Poetry I) represents Král’s first four collections in the order in which they were written. 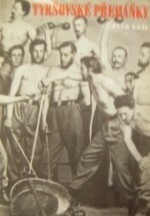 Previously they had been published in random order, with delays, and arranged beside more recent texts. They are Tyršovské přeháňky, Bar Příroda čili Budoucnost 5 km (Nature Bar or Future 5 km), Železná neděle (Iron Sunday) and Modré srdce čili Uši (Blue Heart or Ears) from 1961–1975.” Král also occasionally writes screenplays and plays, essays dedicated to film, and in France he published a large anthology entitled Surrealismus v Československu (Surrealism in Czechoslovakia), while a French account of surrealism was also translated into Czech.